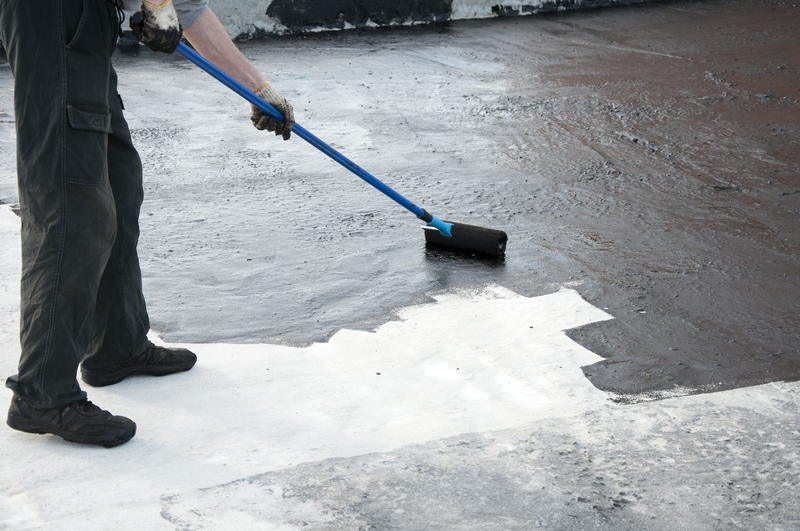 If your home or commercial property’s rooftop has been destroyed by tough weather and requires remodelling and waterproofing, United Trade Links has you covered. United Trade Links is a leading Australian owned and operated the company that provides exceptional rooftop remodel and waterproofing services at a competitive pricing. We have the skills, knowledge and experience to perform the job right the first time. Replacement of a damaged roof, whether it is wind or rain damaged and mould or hail damaged soon after the damage has occurred is important so that the different areas of your home, basically the ceilings and interior walls do not get damaged. You may also need roof repairs if you find dark locations on the surfaces, algae deposition on the shingles, torn roofer shingles and dirty looking shingles. 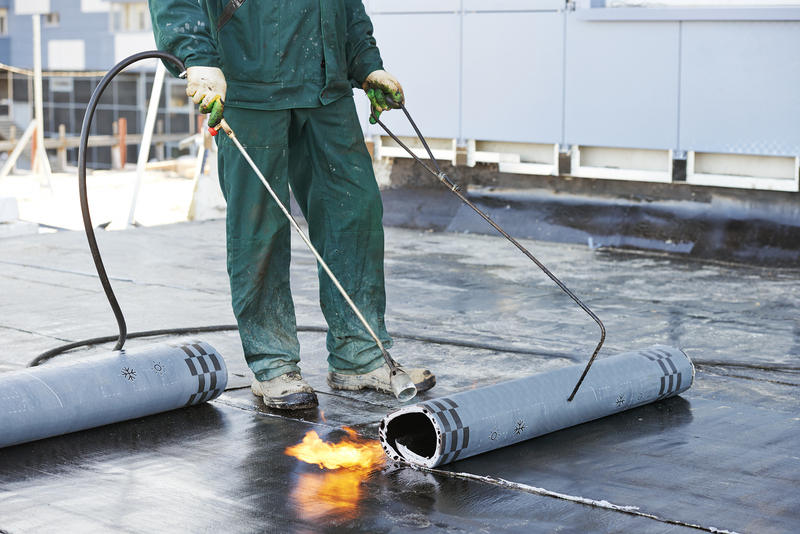 Whatever may be the issue with your rooftop, we have the solution. We will examine your roof structure and blocked or broken gutters. As soon as we identify the issue, we will start working on it. We will work with complete dedication and finish the work on time. 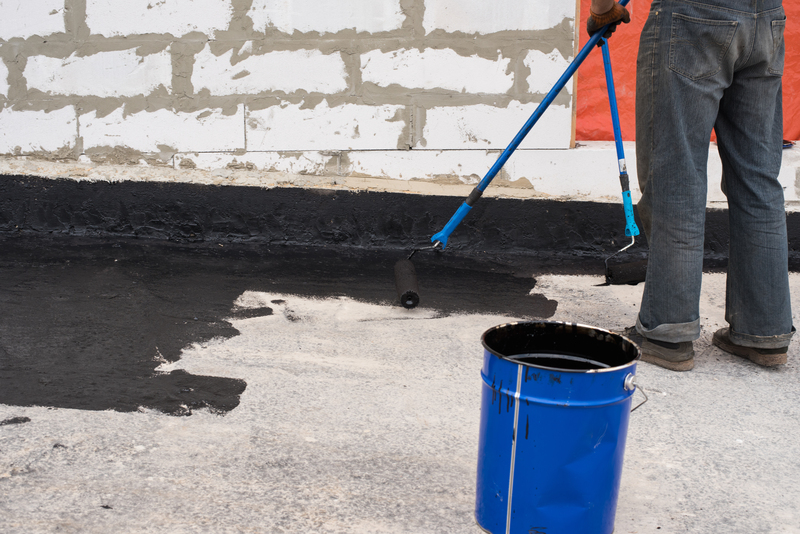 If you are not fully confident in what you are doing, waterproofing is something that should be best left in the hands of a professional. 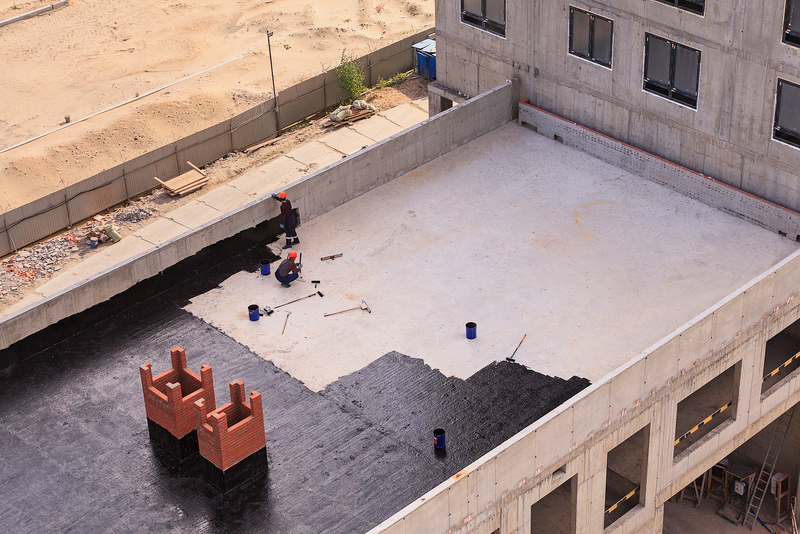 Whether simple or complex, we treat every rooftop remodel and waterproofing project alike and give equal importance to complete it successfully. Give us a call right now on 1300 698 559 if you want to give a new look to your rooftop.